10 things you only know if you're teetotal - The Telegraph. 12 reasons why you shouldn't give up drinking in January - The Telegraph. 13 things only drunk people can do - Mashable. 18 CHILLED, SHAKEN, EXQUISITE GIFTS FOR THE BAR - Wired. BACON SANDWICHES REALLY DO CURE HANGOVERS - The Telegraph. 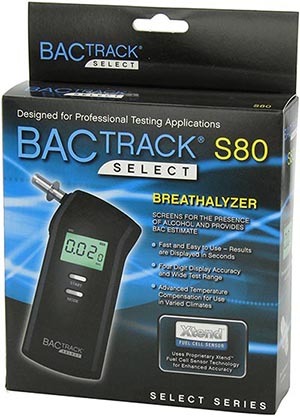 Breathalyzers at Amazon.com - 397 results as of March 26, 2018. Can Liquor Have a Local Taste? They’re Banking on It - "No one is sure whether spirits can convey ‘terroir’ like wine does. But distillers are seeking, and selling, that sense of place." chaser - definition & explanation. 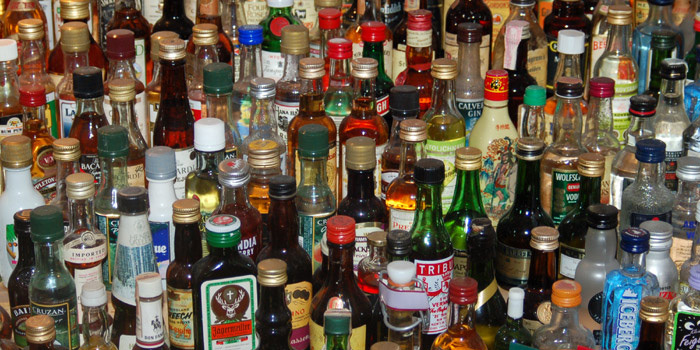 Could ‘alcosynth’ provide all the joy of booze - without the dangers? - "Scientist David Nutt memorably said alcohol is more dangerous than crack. Now, he is trying to invent a healthy synthetic alternative, and the race is on to get it to market." Do emotions related to alcohol consumption differ by alcohol type? - BMJ Open. Drink & be merry: why alcohol makes us feel good, then doesn’t - The Guardian. Drinking alcohol raises risk of cancer by snapping DNA, scientists find - The Telegraph. 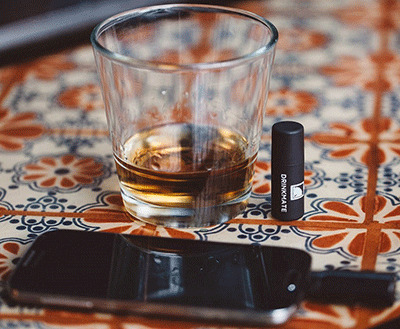 DrinkMate - "We've created DrinkMate, the smallest, most convenient breathalyzer in the world and it plugs right into your iPhone or Android device!" DRINKSWAP.COM - "Drink recipes and more!" Effects of artificial sweeteners on breath alcohol concentrations in male and female social drinkers - Drug & Alcohol Dependence. For the first time this century, we are drinking less alcohol - The Telegraph. Glass of wine or beer a day reduces risk of an early death, says new study - The Telegraph. here's looking at you - a toast made to a friend or acquaintance when drinking an alcoholic beverage. Hollywood and Booze: An Enduring Marriage - The New York Times. How alcohol can improve your memory - The Guardian. International Wine & Spirit Competition | IWSC - since 1969. 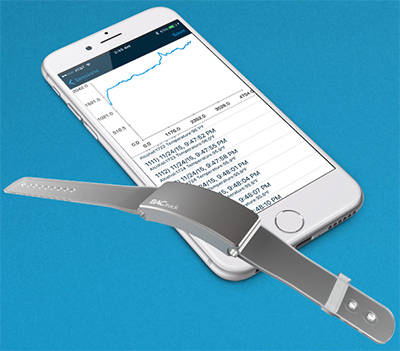 "The premier competition of its kind in the world. It aims to promote the quality and excellence of the world’s best wines, spirits and liqueurs. The IWSC receives entries from nearly 90 countries worldwide. The Competition has the support of many of the world’s top wine and spirit producers, setting the international benchmark for quality. The unique combination of detailed technical analysis and specialist judging panels means that gaining an IWSC ‘Competition Award’ is an exceptional achievement." James Bond's Weekly alcohol consumption - study by British Medical Journal. Keep lit: how to lose weight without giving up alcohol - The Guardian. MINI-BAR - small private snack and beverage bar, that is defined as a fridge with a capacity of less than 5.5 cubic feet (160 l), often found in high-priced Western-style hotel rooms. 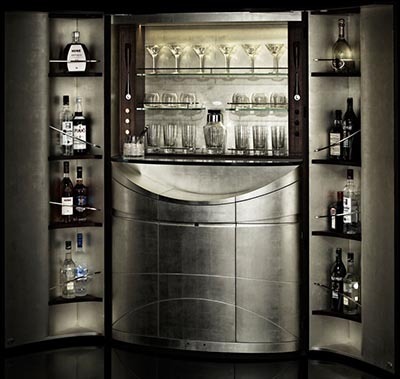 Typically, a minibar comes in the form of a counter and small absorption refrigerator stocked with a precise inventory. The room's guests can take a beverage or snack at any time during their stay. No sugar, no alcohol: did we forget to have fun? - The Telegraph. Should You Quit Drinking for Dry January? Here's What Experts Say - TIME Magazine. Synthetic alcohol that gets you drunk WITHOUT the hangover 'could be ready within five years' - Daily Mail Online. The best hangover cures - The Telegraph. Try Some Mezcal. But Not Too Much - The New York Times. TURNING POINT FOR LEADERS - a coaching and consulting firm providing comprehensive substance abuse treatment to senior executives and professionals. Wahh Quantum Sensations - "Become instantaneously drunk, without the harmful effects of alcohol." Which countries have the worst drinking cultures? - The Guardian. WHO urges all countries to tax sugary drinks - The Guardian. Why didn’t prohibition work? - The Guardian. Why do humans like to get drunk? - The Guardian. Why It's So Hard to Cure your Hangover - TIME.